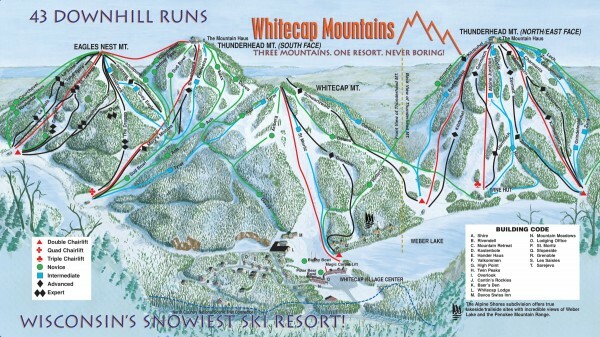 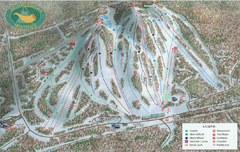 Official ski trail map of Whitecap Mountains ski area. 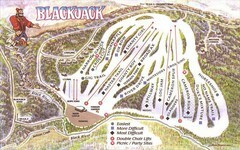 43 runs. 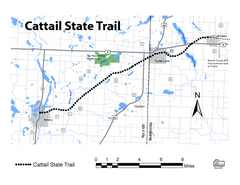 Trail map from Whitecap Mountains. 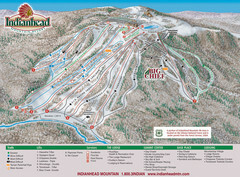 Trail map from Indianhead Mountain Resort.